Preventative Maintenance for your Generator Will Keep You Out of the Dark - Scarsdale Premier Insurance Agency | Advocate Brokerage Corp.
That expensive home generator you had installed a few years ago needs some attention from time to time. You should plan to fire it up once each season and give it a quick look-over for problems that might require a service visit. Power failures happen in spring-time wind storms and summer thunderstorms, as well as winter ice and autumn hurricanes. 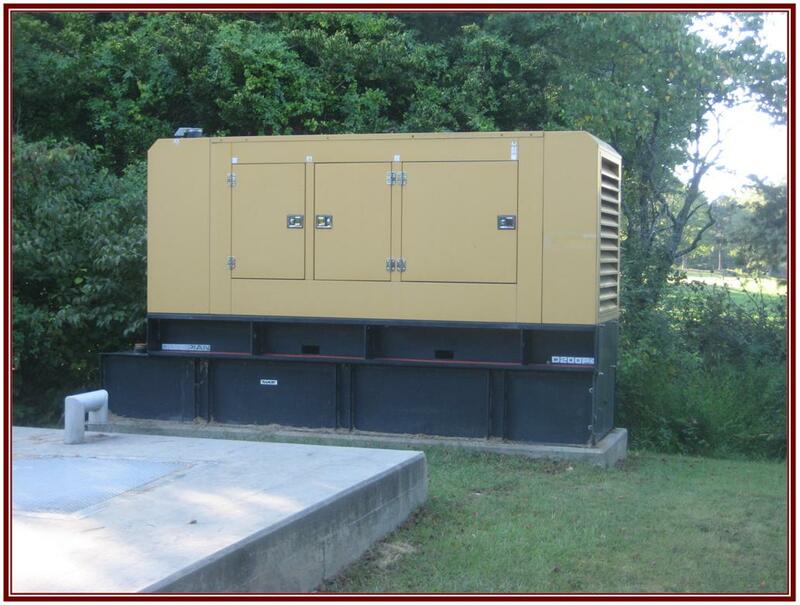 Regularly scheduled maintenance on your solution for stand-by home power is very important and will give you the peace of mind that you sought in the original purchase of your generator. Like any investment, a stand-by home generator requires maintenance to be certain that it will be ready to serve its purpose when the time comes. In addition, most insurers give a small credit (usually about 2%) to reward those clients who have installed a generator. While this checklist is extensive, every part is just as important as the next in ensuring that the generator will run correctly in the event of an outage. You can use this list when looking for someone to service your generator and ask what their visit includes, making sure that the job they do is worth the price. After having your generator serviced, your technician should provide you with a list of the work performed – not just an invoice. Improper maintenance can lead to failures at the worst possible moments, so be an informed consumer and make sure that your generator will be ready to go when you need it most!